Small batch and craft are popular buzzwords these days, and even the humble blended scotch is in on it. 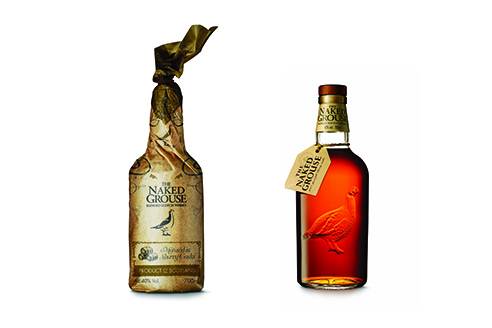 In this instance, it’s The Famous Grouse: they’ve recently unveiled their small batch matured craft whisky, which they call The Naked Grouse. Produced by selecting aged whiskies from distilleries such as the Glenturret and maturing them longer in small batches in top-shelf, first-fill sherry casks, Famous Grouse calls The Naked Grouse ‘a pure expression of the Master Blender’s craft’. It even comes in a relatively plain packaging — the naked bottle itself also reflects its austere name — which is pretty much in line with the look and feel of small batch craft. Rich in hue, characteristically smooth with a naturally sweet and spicy taste profile, the Naked Grouse hits all the right notes with an enjoyable, sherry-influenced whisky. The Naked Grouse is now available at a retail price of S$88.50 before GST. 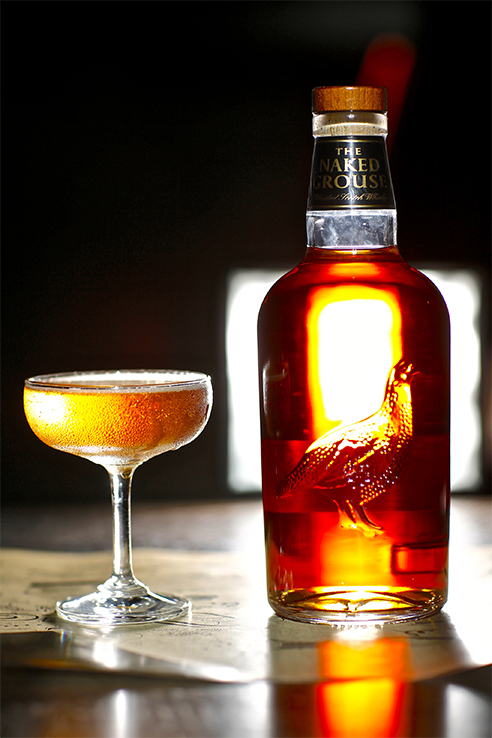 Exuding a deep amber glow, The Naked Grouse gives off the aroma of black cherries, cocoa powder and oak wood. With a sweet winey taste on the palate reminiscent of plums and hints of cinnamon, it finishes with a dark chocolate note, with a lingering, medium sweet spiciness and sublime smoothness.